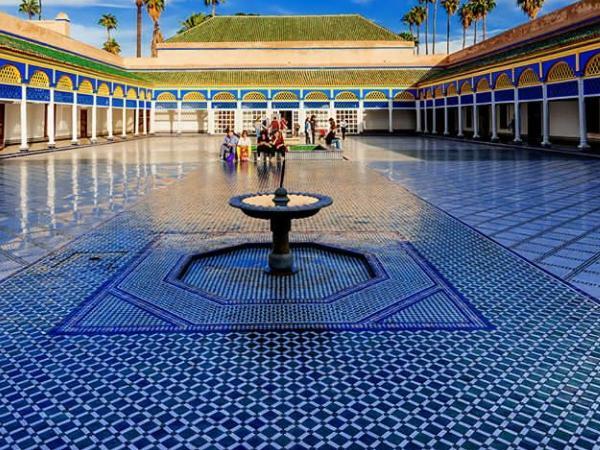 Traveler Review for Private Tour in Marrakech, Morocco by Tour Guide Mohamed A. About Mohamed A. Message Mohamed A. Very friendly and good standard of English speaking.